"The whole cast is having a hell of a good time playing around in this world, and the audience is right there with them." "Hilarious and heart-breaking, it's one of the best plays I've seen this year." 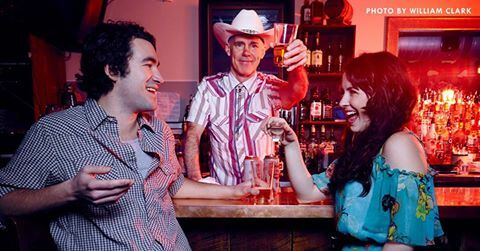 Check out our review roundup of The Jungle Theater's LONE STAR SPIRITS playing through May 7!